Healthy self-esteem and courage are strange things and there can be a balancing act that you need to perform to make sure you're making the progress you want to make. When you don't have enough confidence in yourself and what you're getting ready to do, you won't have the courage to take action and get started. When you have too much confidence and courage on the other hand, without the knowledge of what to do, it's easy to get yourself in hot water. Low self-esteem. When you have low or negative self-esteem, you put little value on your opinions and ideas. You focus on your perceived weaknesses and faults and give scant credit to your skills and assets. You believe that others are more capable or successful. You might have difficulty accepting positive feedback. You might fear failure, which can hold you back from succeeding at work or school. Healthy self-esteem. 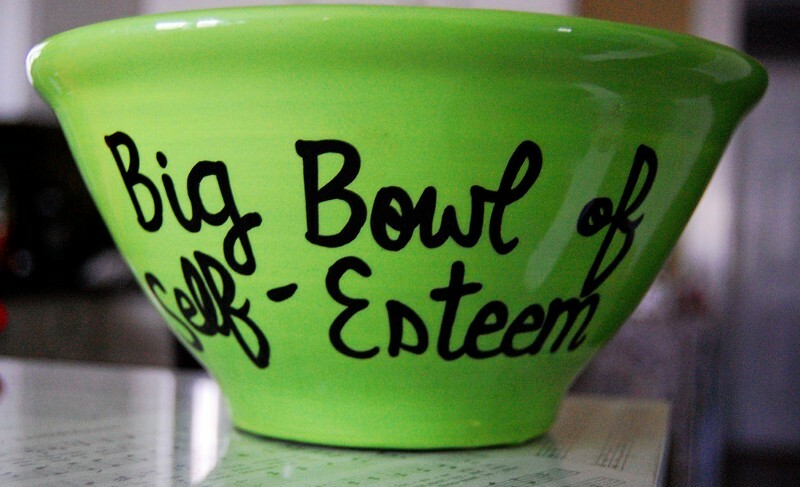 When you have healthy self-esteem it means you have a balanced, accurate view of yourself. For instance, you have a good opinion of your abilities but recognize your flaws. Here's an example. Let's say you decide to go into business for yourself designing and maintaining websites for small businesses in your area. If you don't have enough confidence in yourself and your abilities, you won't get the business up and running. You're not going to be comfortable approaching the small business owners in your area until you get more knowledge and expertise. And if you do, you're not going to sound confident and convincing. The net result is that you won't get your first handful of clients and the learning opportunities creating and maintaining actual websites and working with client brings. This definitely isn't a good thing. Now let's look at the other side of the scale. 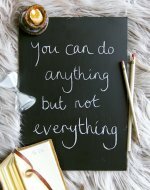 What if you have too much confidence in yourself and your abilities and the courage to approach a bunch of business owners and tackle even the most difficult projects? Your idea is that you'll figure it out as you go along. While that can sometimes work, there's also a lot of risk in this approach and if you take it too far, it's easy to mess up royally. This in turn could cost your customers a lot of business and hurt both their reputation and yours. This is also not a good thing. The key then is striking a balance and finding that middle ground where you have enough courage and confidence to get started, get some experience, and learn "on the job," without getting too cocky and getting yourself in way over your head. There's a lot to be gained from saying yes and then figuring out what you need to do and what you need to learn, but it needs to be tempered to a point where you're not way outside of your area of expertise. Where are you right now regarding this balancing act? Considering that you are here right now, I'm assuming that being over-confident isn't an issue for you. I hope this far into the challenge you are steadily moving toward that perfect middle ground. Keep going, keep working on getting that self-confidence and courage and start taking action. You may just surprise yourself and find out how much you're capable of. When you value yourself and have good self-esteem, you feel secure and worthwhile. You have generally positive relationships with others and feel confident about your abilities. You're also open to learning and feedback, which can help you acquire and master new skills. Need an injection of healthy self-esteem? Listen to my FREE CONFIDENCE BOOSTER HYPNOSIS SESSION.